TWP 1502 is a low VOC formulation and should be used in place of TWP 100 in low VOC states. 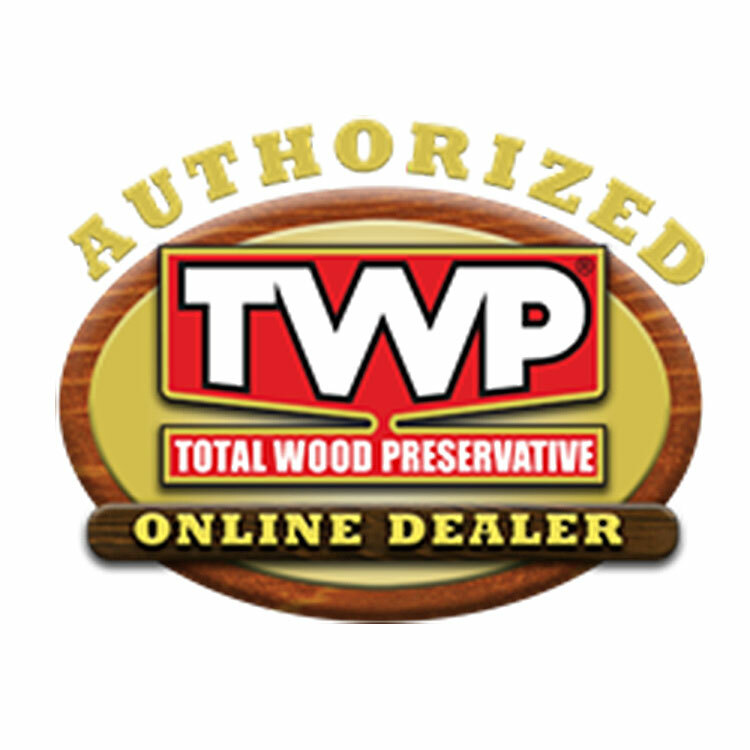 TWP 1500 is an EPA registered wood preservative which prevents structural damage and wood decay on exterior above ground wood surfaces such as untreated or previously treated fencing, decking, wood siding, log homes and roofing. 200 - 400 sq. ft., per container (with two coats).